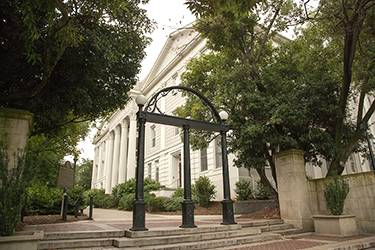 The Department of Cellular Biology at the University of Georgia offers students a high quality education and hands-on experience, with our highly qualified faculty and diverse areas of research. We offer a BS, MS and PhD in Cellular Biology. The Bachelor of Science degree in Cellular Biology is a liberal arts degree. Although it is not a preprofessional program, the major in Cellular Biology is often chosen by students who wish to prepare themselves for professional studies in medicine, veterinary medicine, dentistry, or optometry, as well as by those who intend to pursue graduate studies leading to an M.S. or Ph.D. Cellular Biology is a young discipline in biological sciences and encompasses many of the recent dramatic discoveries relating to the mechanisms of cell life, developmental biology, and immunology. Trypanosoma brucei is a single cell parasite that causes Human African Trypanosomiasis (HAT), which is also known as African sleeping sickness. When Justin Wiedeman, a PhD student in Dr. Professor and Georgia Research Alliance Eminent Scholar in Cellular Biology, Dr. Roberto Docampo, has discovered a specialized structure inside trypanosome parasites that contain proteins proved to be responsible for the their growth and replication. Graduate students in the Department of Cellular Biology are engaged in exciting research. They study the molecular biology of cells in experimental model systems that range from single cells to whole animals. 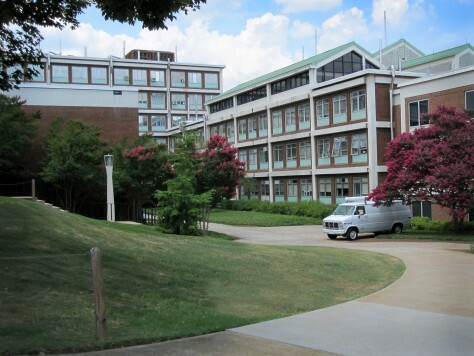 The Department of Cellular Biology occupies state-of-the-art research, teaching and office space on the UGA main campus. Our laboratories and programs are well funded through federal research grants. Students have access to modern research equipment. As our research is focused on living cells this is particularly true for microscopy and flow cytometry.